Organic whole herb ointments for arthritis, fibromyalgia, insomnia, CANCER RADIATION BURNS, diabetic ulcers, Psoriasis, fungus, and more. 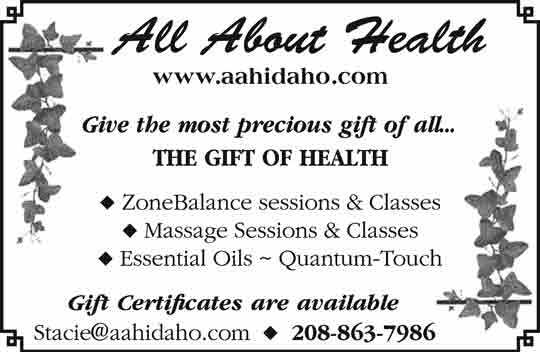 Reasonably priced healing products that truly do their job. 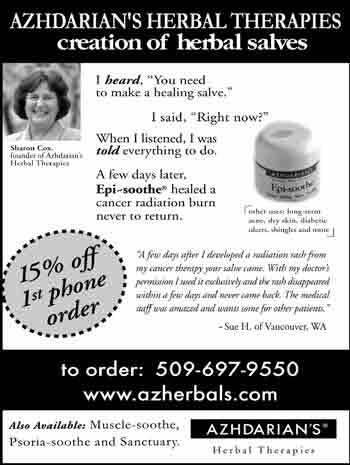 Ask Sharon how divine inspiration prompted Azhdarian’s Herbal Therapies. Bag-E-Wash is a revolutionary new dishwasher accessory that allows you to safely wash, dry and reuse your plastic food storage bags. Don’t throw them, Reuse them! 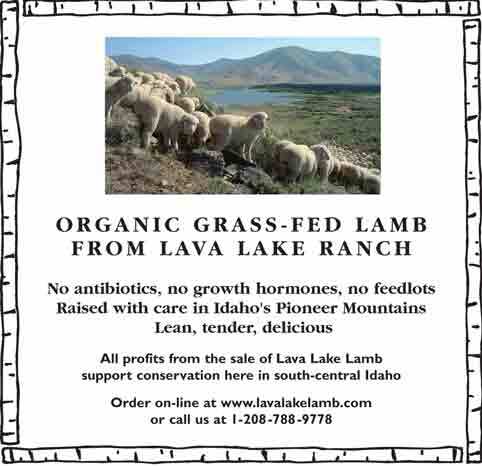 Organic grass-fed lamb from Lava Lake ranch. No antibiotics, growth hormones, no feed lots. 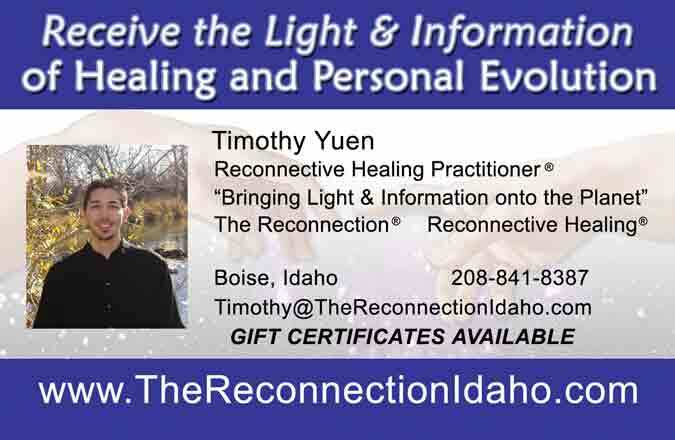 All sales' profits support conservation in south-central Idaho. 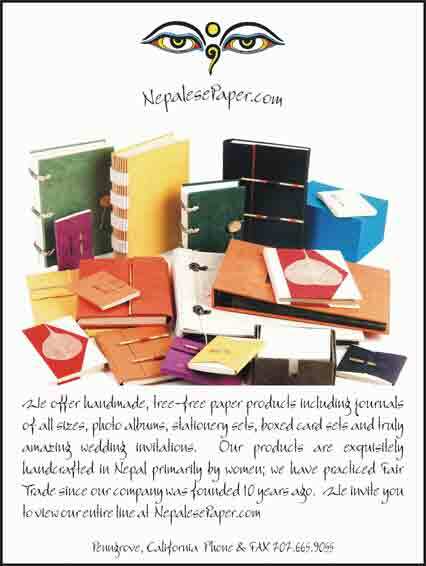 We offer elegant tree-free Journals, Stationery Sets, Photo Albums, PrayerFlags and truly stunning Wedding Invitations. Our items are handmade in Nepal and are Fair Trade. 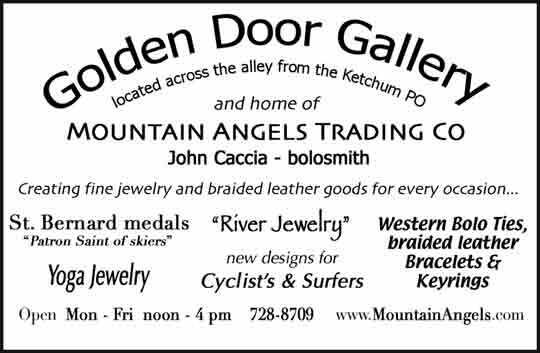 Clothing, jewelry, epicurean delights and other fine gifts. 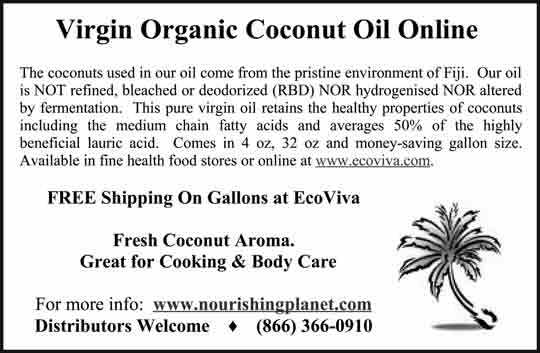 High quality organic & eco-friendly products. 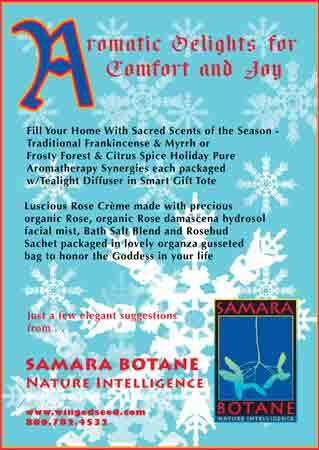 Importers/Purveyors of pure essential oils, absolutes, CO2 extractions – all tools and ingredients for aromatherapy since 1995. Manufacturers of exquisite natural skin care and wellness products. The Tibetan Nuns Project provides humanitarian support and education to nearly 600 refugee Buddhist nuns living in exile. 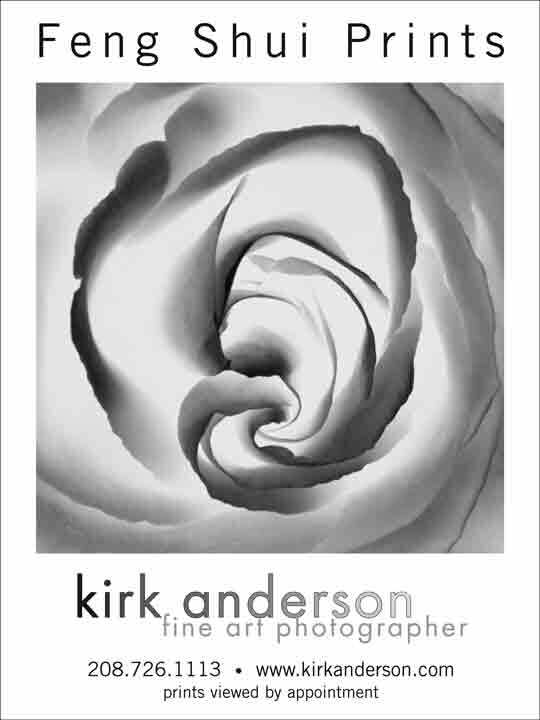 Help the nuns by purchasing a 2006 calendar online at: www.tnp.org. 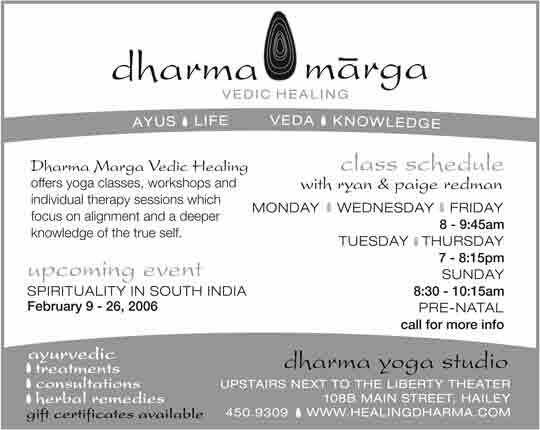 Yoga Accessories, Clothing & Gifts. 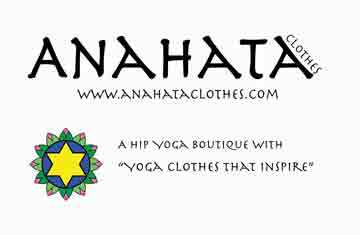 Featuring Eco-Friendly Products: Eco Mats, Bamboo Blocks, Hemp & Organic Cotton Clothing, Aromatherapy, Art, Jewelry, Yoga For Kids. Free Shipping! Enjoy GOURMET organic wines on your holiday table. No chemicals. No headaches. Earth-friendly wines imported from Europe. 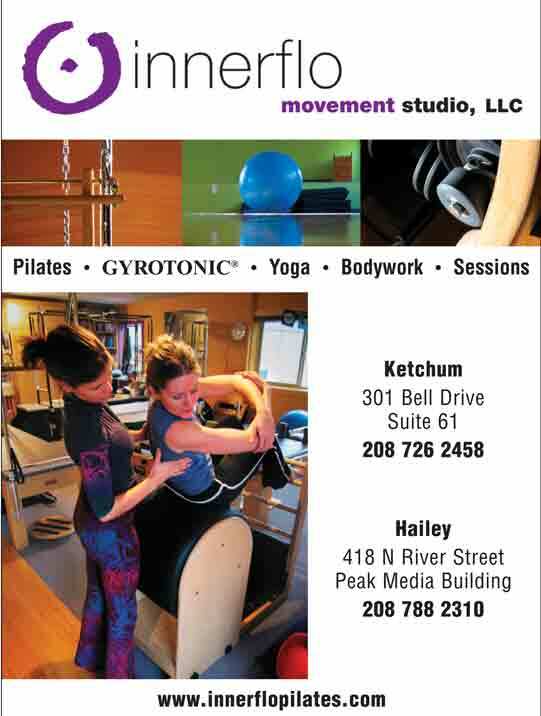 Order easily online or call us.